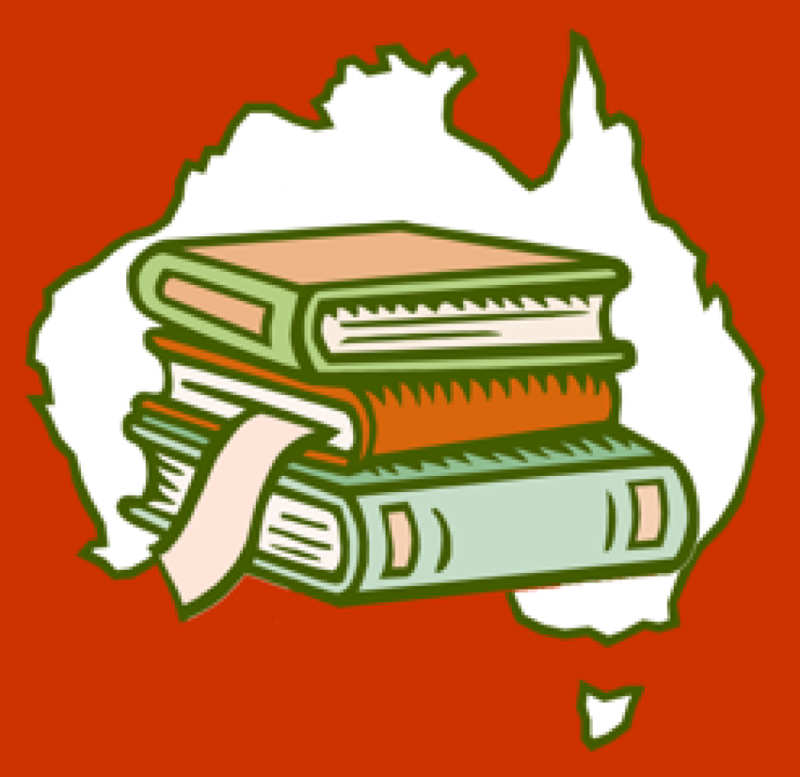 Vân Uoc is a year 11 first generation Australian girl of Vietnamese parents. As a scholarship recipient, her presence at Crowthorne Grammar, an exclusive school in Melbourne, comes with pressure. Pressure to succeed. Her parents, have high expectations also. The expectation that she will rise to the top, train as a doctor, and become everything that they are not. It is a shame then, that Vân Uoc wants to be an artist, a secret that she dreads having to share with them knowing it will destroy them. Until that time Vân Uoc is the obedient daughter, studious and hard-working, she keeps her head down and gets on with the job at hand. However, after a chance experience in a writing workshop, a wish falls in her lap and in the moment she casts aside her lack of belief in all things magical, and wishes that the object of her secret desire, Billy Gardiner (jock, part-time comedian and heart throb) will fall in love with her. It’s a safe bet, she assumes, since he doesn’t even know she exists. Until, like magic, he starts to pay attention. I read Wood’s novel Wildlife last year. I’ll admit that I found it a satisfactory read, albeit annoying. I’m not generally a fan of the whole poor rich kid scenario. It doesn’t speak to me. To be fair it’s probably my working class roots, and my own negative experience as the disadvantaged kid at the snooty school, clouding my judgement. Anyway, Cloudwish, is a spin off from this book. It is set in the same school with the same cast of characters. It is probably just as well then, that I didn’t know this before I read it, because I probably would have given it a miss. This would have been a huge shame because I loved this book for the very reason why I didn’t like Wildlife. You see Vân Uoc gives voice to the kid in school who, for economic reasons doesn’t fit in socially. Vân Uoc became my hero and not just because she got to the heart of what it is really like being the poor kid on school casual days. There is so much to love about this book. Wood’s exploration of the migrant, in particular, refugee experience was illuminating. I appreciated the lengths she went to in breaking open the experience of being an ethnic minority, specifically Asian, in a culture where most norm references are distinctly white. The only thing I found a little disconcerting was that Wood chose for her protagonist to be Vietnamese. I understand that Vân Uoc qualifies her experiences by explaining that her parents were “old” when they had her, but I couldn’t help feeling that this story arrived 20-30 years too late. Surely this experience could have been more accurately recalled from the perspective of a Sudanese or Syrian girl? This aside, I loved this story. I loved the way Wood meshed the impossible (the wish) with the real. It gave this story a quirky, unexpected feel, that kept surprising me to the very end. Cloudwish is an inspiring and enjoyable read with impressive originality. I recommend it strongly for students from the upper middle years onwards. 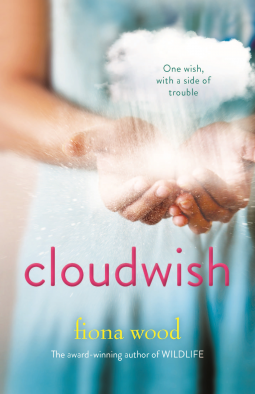 Cloudwish is released 1st September 2015.